Planning a cruise vacation can be relatively easy. Choosing the right flights for your cruise can be stressful though, even for experienced cruisers. While some travelers are only concerned about flights during certain times of the year, such as winter or during holiday seasons, careful planning is needed no matter when your cruise vacation takes place. Flight connections can be critical for cruise vacations. Many itineraries include one or two days at sea at the outset of the cruise. Delayed passengers may miss the ship, losing these relaxing days at sea. They also must to fly to their first port of call to pick up their cruise, incurring substantial expenses. Here are seven flight planning tips that will help get you to your cruise on time. 1. Plan to arrive a day early. This is good advice for any time of the year, not just during the winter months or in hurricane season. Arriving a day early provides cushion time to help guard against weather or mechanical problems that could interfere with your flight. It involves the additional expense of a hotel room, but the peace of mind early arrival brings is often well worth the cost. In addition, early arrival allows time for exploring your embarkation port or nearby locales. To save on hotel rooms, consider booking your stay by bidding using Priceline or Hotwire. This works well for singles or couples, but families should be careful. Double beds and occupancy levels above two persons per room are not guaranteed. Determining what price to bid might seem tricky, but there are tools to help. Use BiddingforTravel, BetterBidding and BiddingTraveler to discover what Priceline or Hotwire bids have been accepted recently. Priceline's Express Deals do not require bidding and can save up to 60% on hotel stays. Additional sites that can be helpful in uncovering hotel bargains include TripAdvisor, Trivago, Expedia and Travelzoo. 2. Weigh the benefits of cruise line-provided flights. 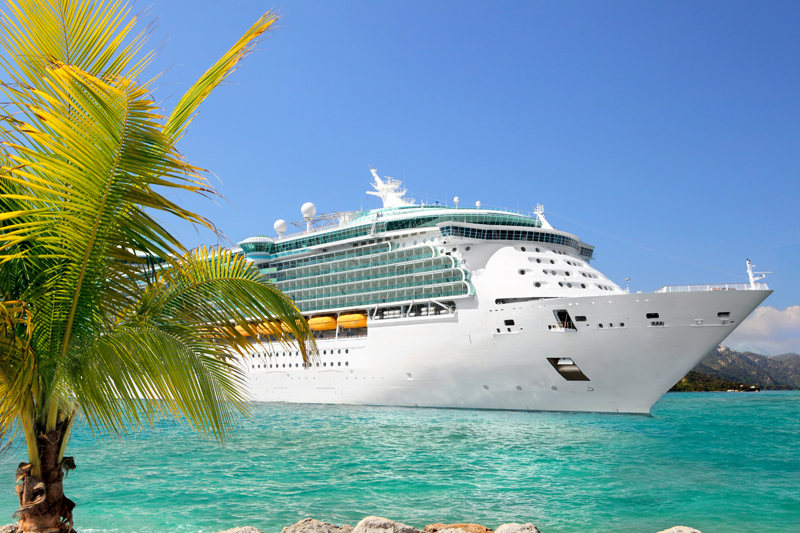 Vacationers often purchase cruise packages that include round-trip flights. The notion is that cruise lines can access bulk airline fares, often saving hundreds of dollars per air ticket. Some cruise lines also offer special deals, such as free air or 2-for-1 flights, which are particularly attractive. Before purchasing these packages, it's important to check to see what your airfare costs would be if you purchased your tickets independently. Also ask to see if you will have the right to request alternative flights if you do not like the options the cruise line provides. Travel agents can provide helpful advice and assist with flights as well. 3. Take direct flights or leave plenty of time for connections. Direct flights can be more expensive, but that is not always the case. Use a good travel agent or book your flights immediately after you purchase your cruise for the best results. If connecting flights are mandatory for your cruise, make sure to allow plenty of time for connections. While a 40-50 minute connecting time between flights is often considered to be legal by the airlines, that amount of time will provide little cushion if there is a weather or mechanical delay. It is important to play it safe and allow at least 90 minutes or more for connections. Sites like Google Flights, Kayak and others can be useful when comparison shopping for flights. 4. Check flight on-time arrival statistics before buying tickets. Some flights are almost always on time, while others have a long history of significant delays. Before booking your flights, check out the arrival statistics for each of your flight options and book accordingly. Some airlines and online booking engines also provide flight statistics on their websites, so take a look there as well. 5. Purchase trip insurance. Consider purchasing trip insurance to protect your vacation investment in case of an unforeseen transportation problem, family illness, or other issue. When buying your insurance, it is important to make sure that your flights are wrapped into the coverage. Some vacationers buy insurance directly from their cruise line when purchasing their cruise and then obtain their own flights separately. When a problem arises with their flights, they can find that their trip insurance only covers the cruise. Make sure you understand what is covered by the trip insurance policy you are purchasing and read the fine print carefully. This is particularly true for hurricane coverage and other issues. If you have trip insurance and a problem arises, your provider's concierge staff can help you make alternative travel arrangements. 6. Monitor the weather continually. Sometimes weather can cause even the most carefully arranged plans to go awry. Watch weather predictions carefully as your departure date draws closer, particularly during hurricane and winter storm seasons. If it appears that a storm may affect your travel plans, check with your airline to find out what alternative options are available. These may include departing a day early if not doing so already or leaving on an earlier flight. 7. Be proactive. Set up airline notifications about your flight's status via phone, email or text. Arrive at the airport early and , monitor the situation carefully once you arrive. If it appears that you may run into a problem, do not wait for the airlines to contact you about changing your flight. By that time, many of the best flight options may already be gone. Take charge of your situation. If your flight is not canceled, the airlines may not contact you at all. 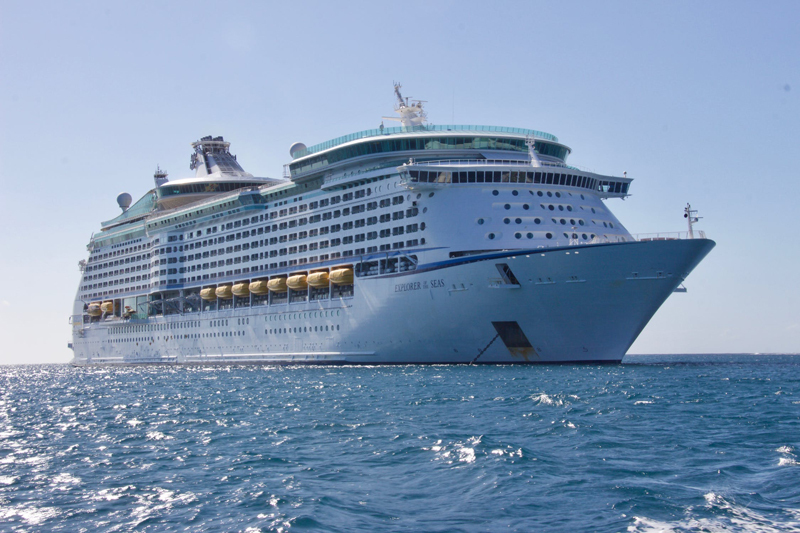 It is your responsibility to decide what?s best for your specific circumstances and take the appropriate steps to arrive at your cruise vacation on time. Make sure to keep contact numbers for your airline, travel agent and travel insurance company with you so you can access them quickly if needed.